At approximately 4:30p.m. 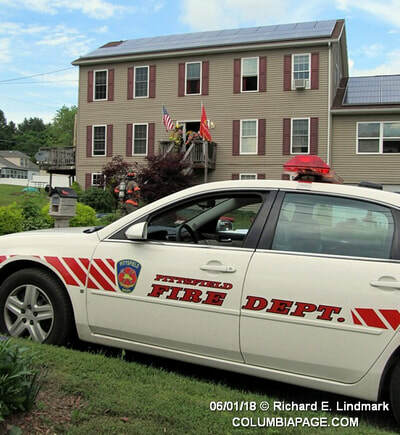 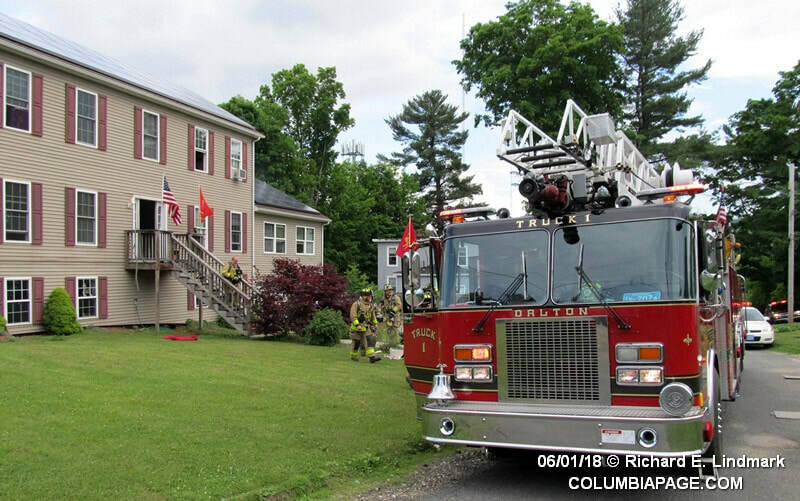 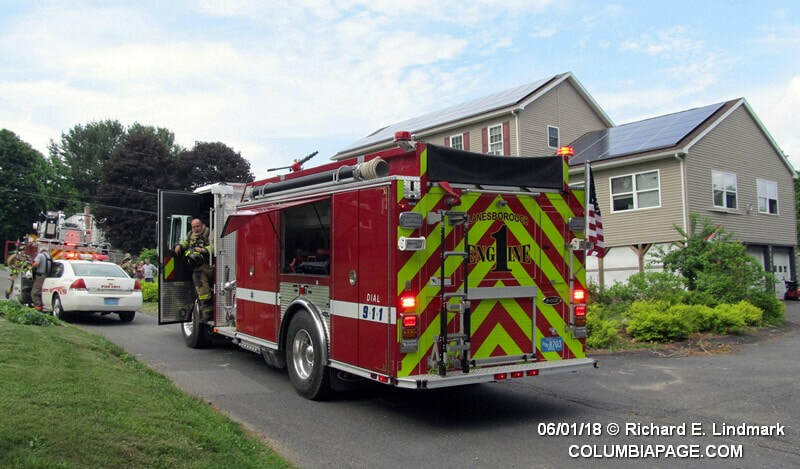 Pittsfield Fire Alarm dispatched units to a reported structure fire at 20 Frederick Street in the City of Pittsfield, Massachusetts. Mutual aid companies on the scene included Dalton, Lanesborough and Lenox. County Ambulance was also on the scene. 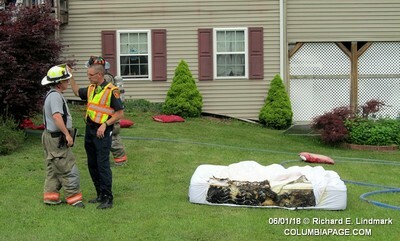 Burnt bedding materials were witnessed being thrown from the window and on the front lawn. 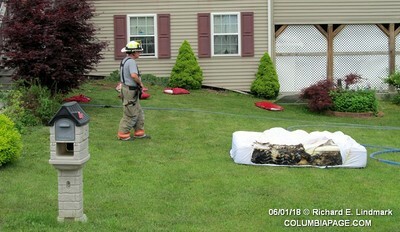 The fire was called under control in about fifteen minutes. This was the second structure fire within an hour in Pitttsfield. 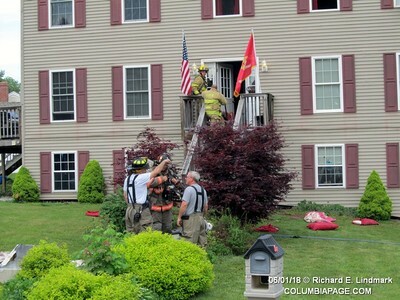 The companies that responded to this fire were on cover assignments. 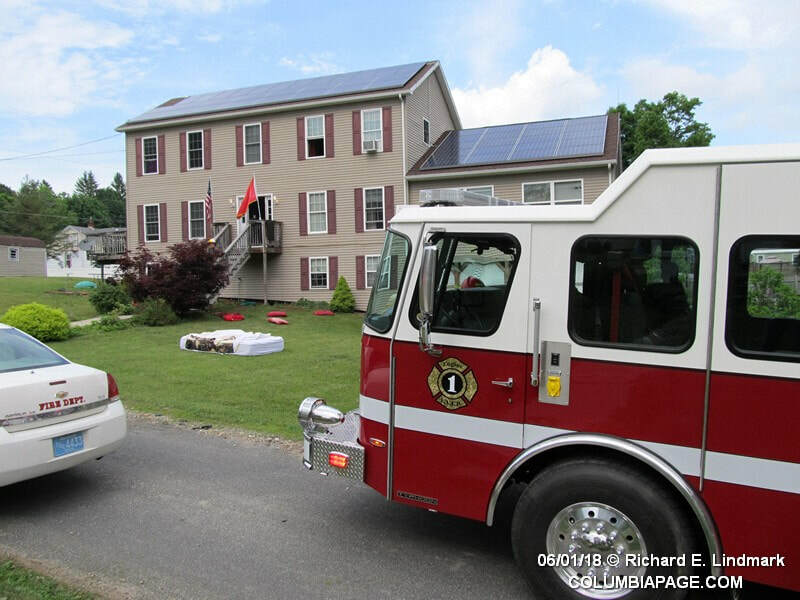 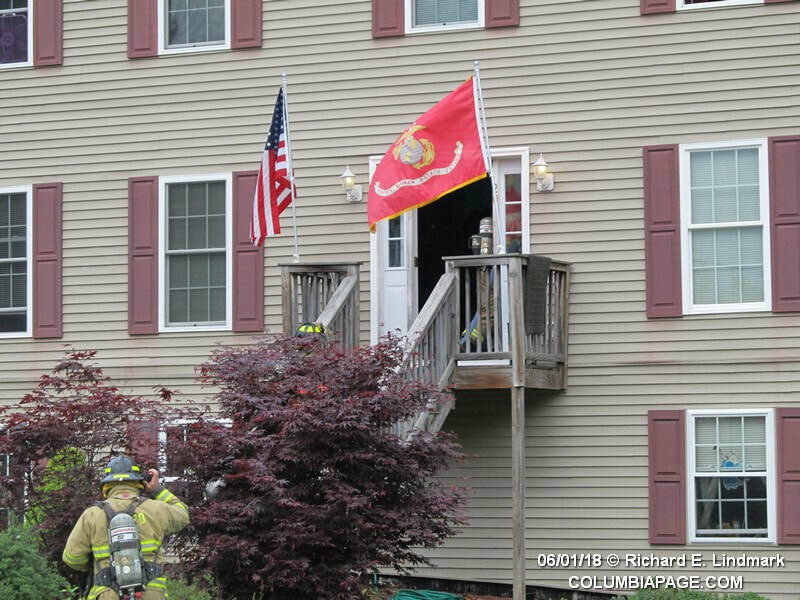 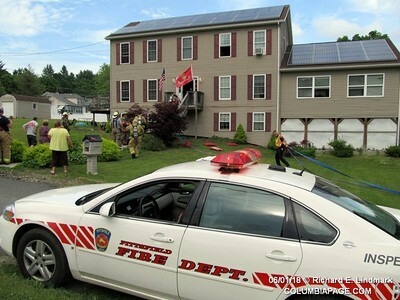 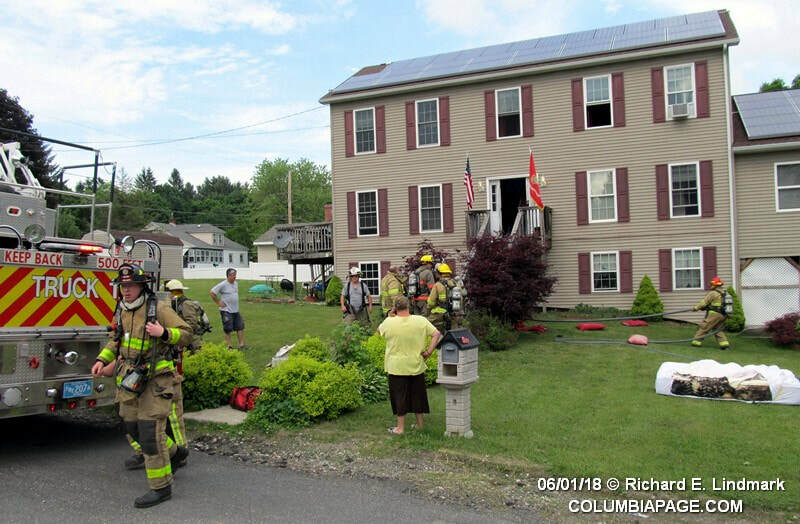 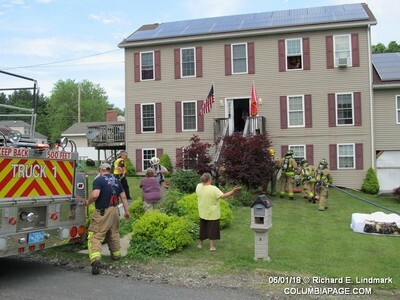 Click here to read the report about the first fire by the Berkshire Eagle. 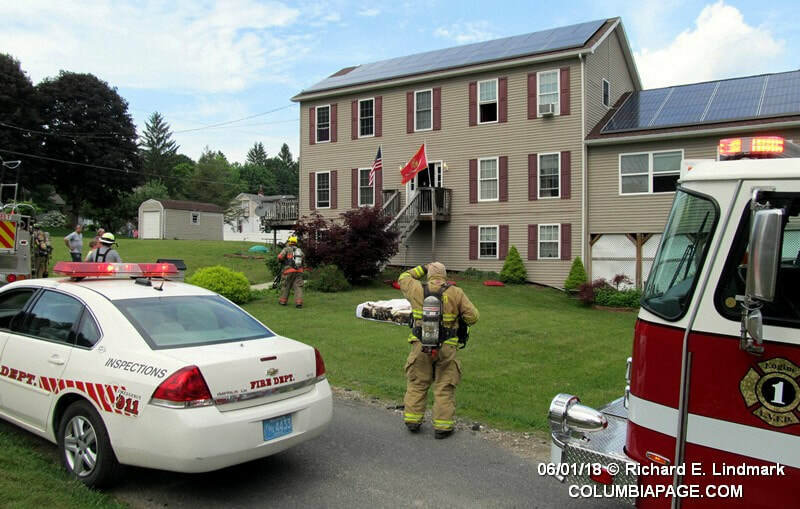 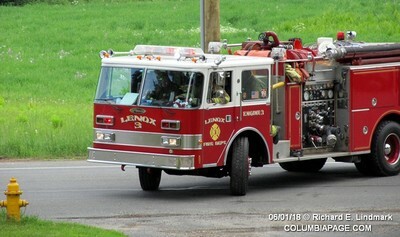 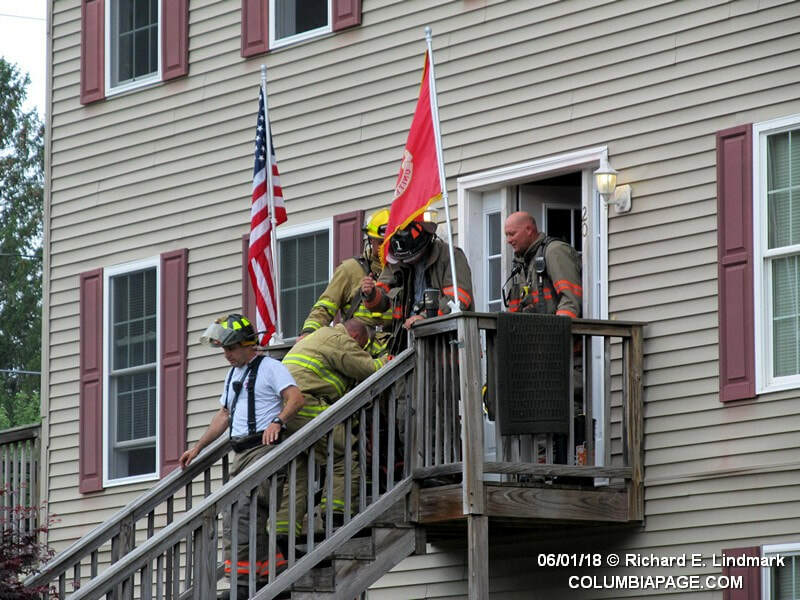 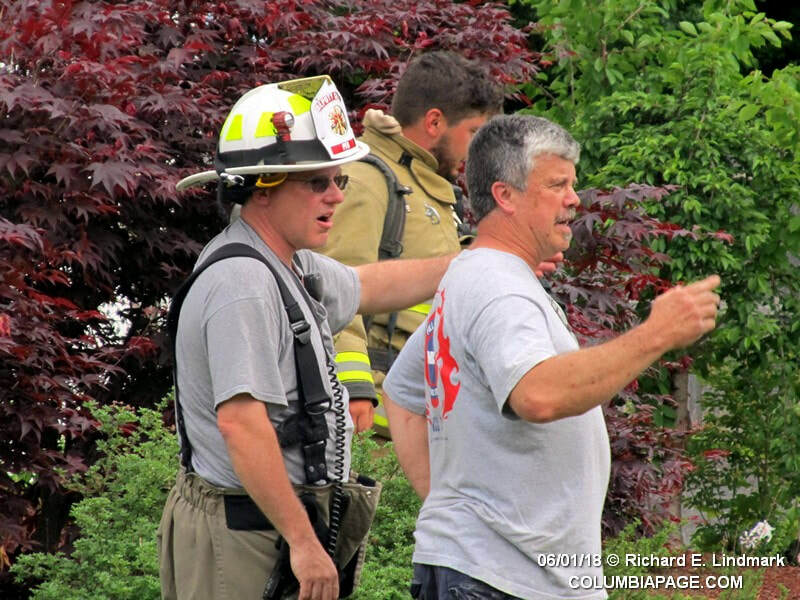 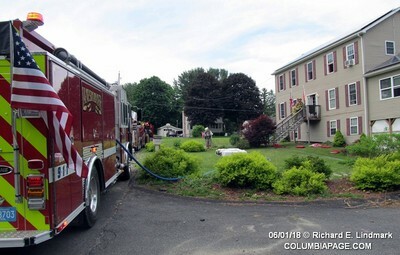 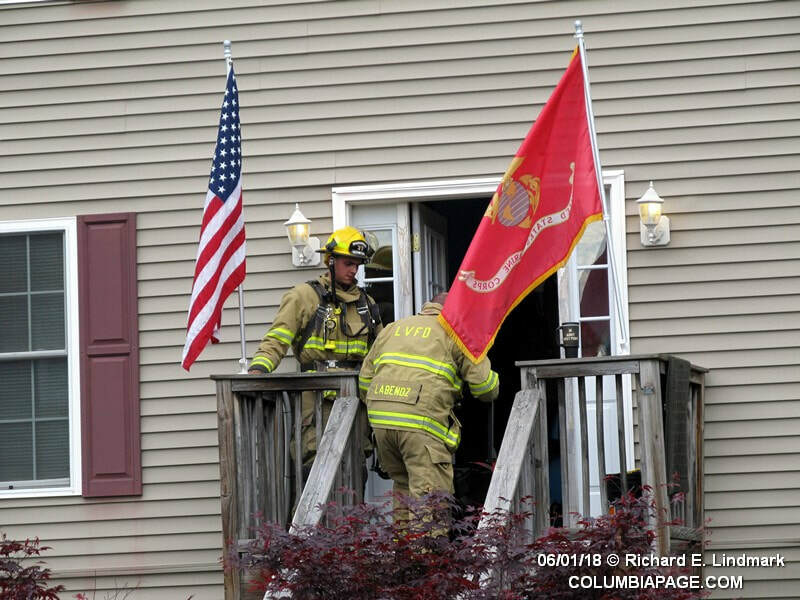 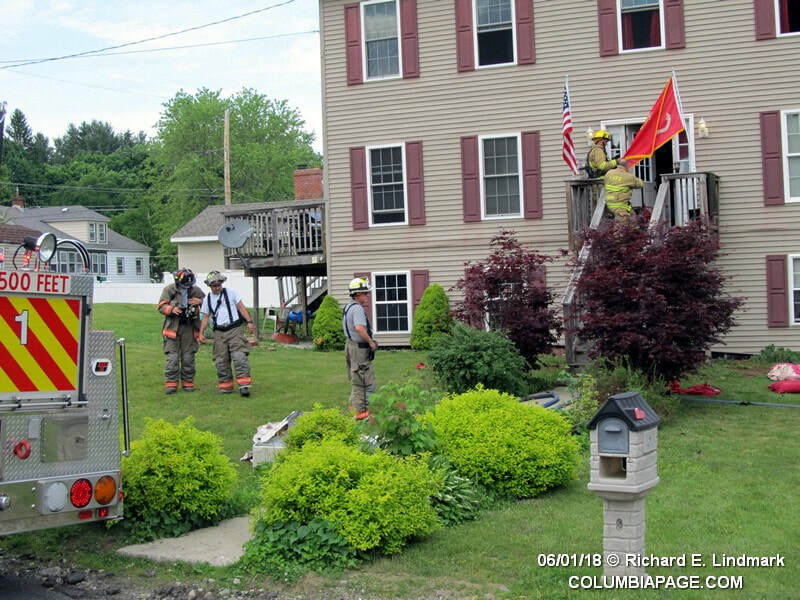 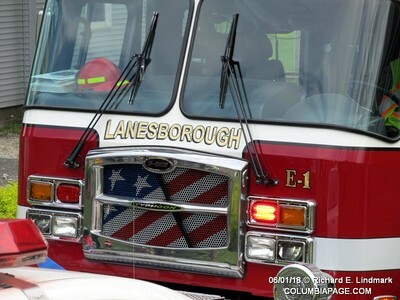 Note: ColumbiaPage does not normally cover fires that are not fought by Columbia County Firefighters. Our CEO just happened to be in the area at the time of the alarm.